From living in poverty to helping the poor herself, an amazing Aussie woman who never imagined she would one day be named a saint. Long before being named Australia’s first saint, Mary decided she wanted to help people. She believed everyone should have a chance to learn, and in 1866 she set up her first school in Penola, South Australia. 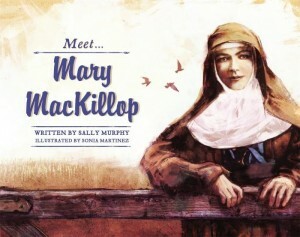 This is the story of Mary’s work and of that first school. Part of the ‘Meet’ series from Random House, which shares the life of some of Australia’s notable historical figures. Also now available in paperback. 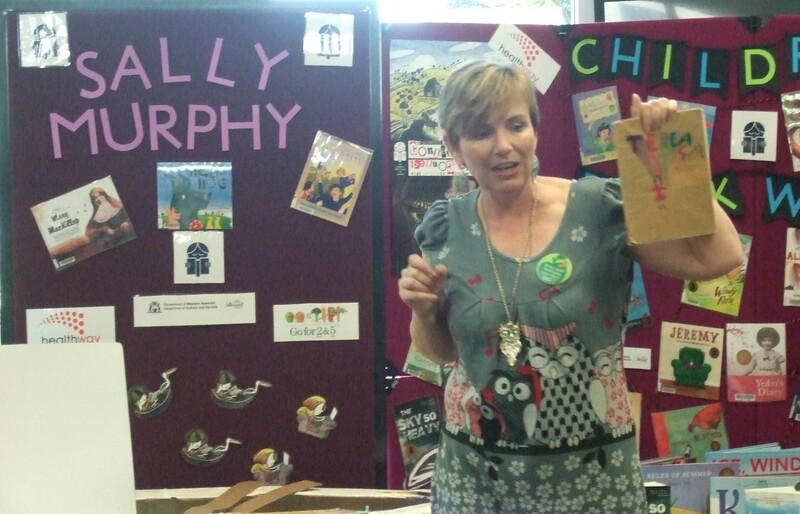 Teachers’ resources are Available here.